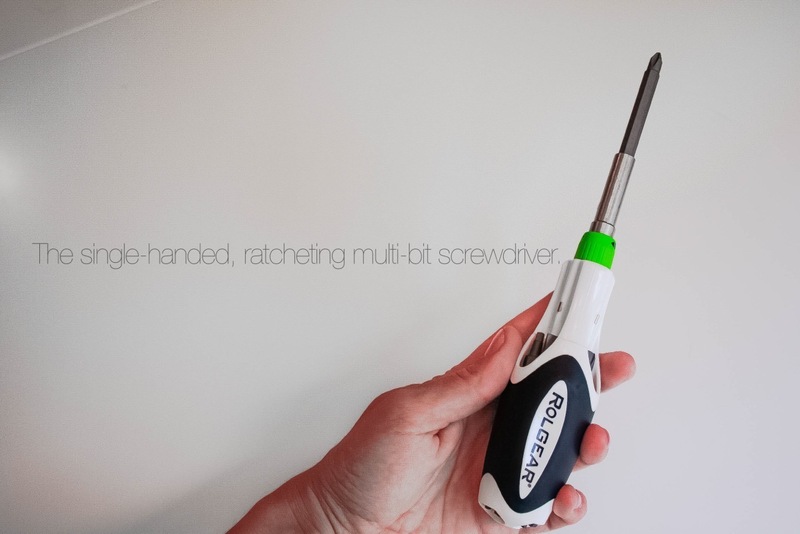 Ratcheting multibit screwdriver with 7 double-ended bits neatly tucked away in the ergonomic, cushion comfort handle. Infused with magnetic qualities, the bit changing process is almost completely drop-safe. 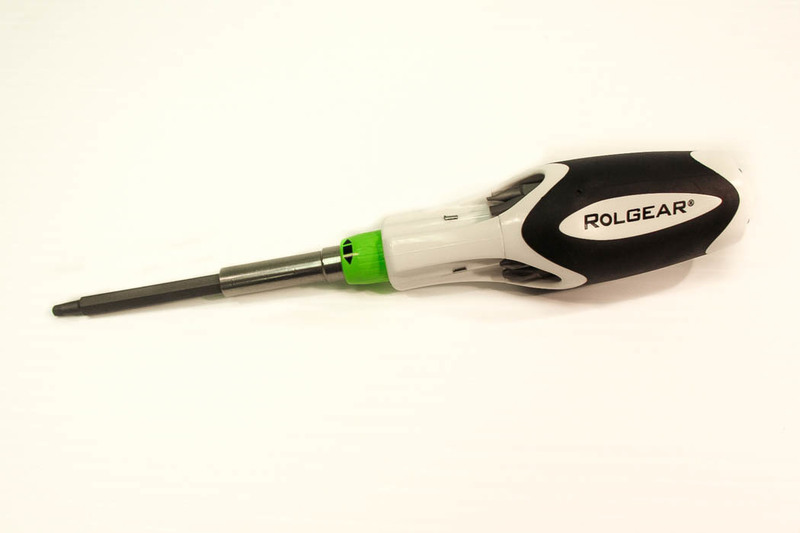 The patented ratchet mechanism is the sparkler of the Rolgear® driver. 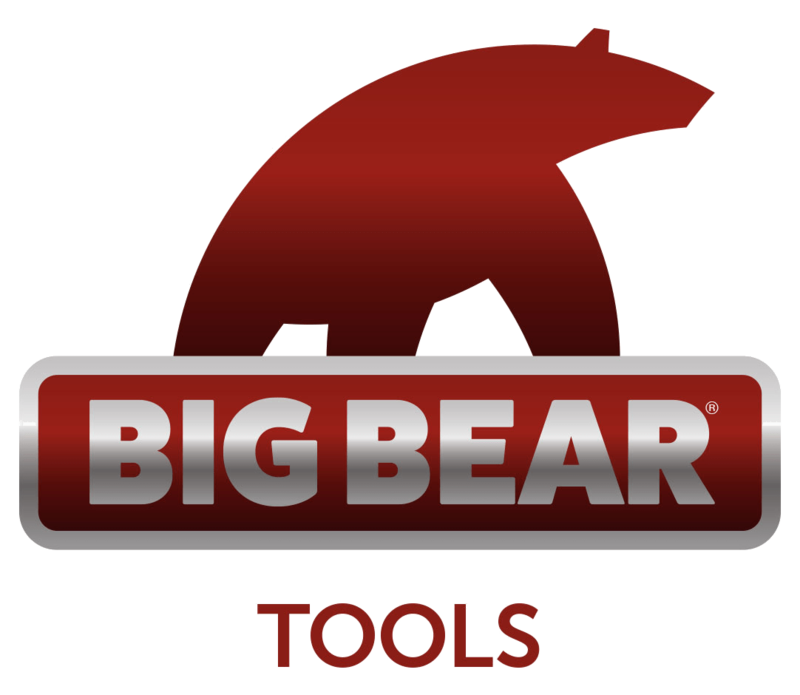 Smooth like butter, its forward and backward motions offer silent ratcheting while the locked position in the center allows it to be used as a regular screwdriver.